Although there are many different upgrades you can do to your home, one of the most important is making sure that your roof is in order. 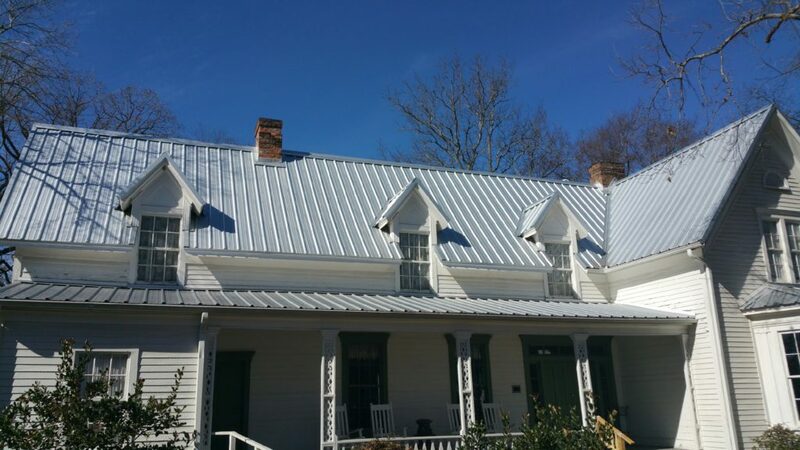 This type of project is typically done when problems become evident but it is also beneficial to consider replacing your roof when it is nearing the end of its lifespan. In doing so, you avoid many of the problems that may be associated with a leaky roof. One of the most common questions that a homeowner will ask about his roof is in regards to the modern roofing lifespan. Since there are a number of different styles and types of roofing material, it is important to look at each of them. They all have their own lifespan, as well as their own benefits and downfalls. Understanding the type of roof you have now and what you are considering going to in the future can make a big difference in how long they last.